When it was announced in preseason camp lefty Rommie Lewis would be a starter for the Revolution, perhaps it raised a few eyebrows. 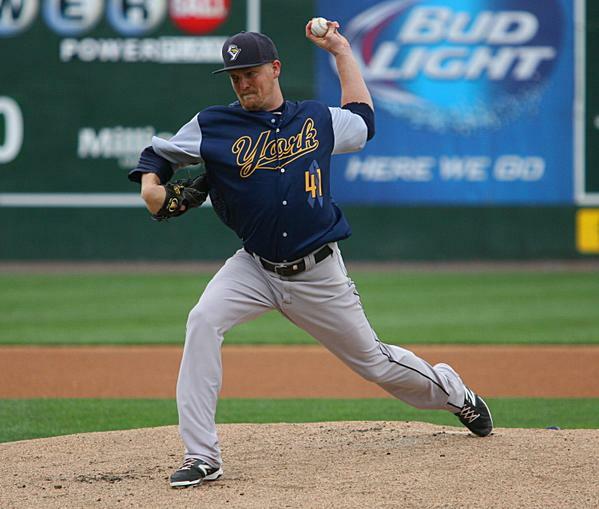 After all, Lewis had found much success as a reliever, pitching in 20 Major League games out of Toronto’s bullpen in 2010 and 2011; his last season as a full-time starter being 2003 at High-A Frederick in Baltimore’s system. Last season, Lewis saved 28 games for York, setting the Revolution single-season record for saves and becoming the all-time franchise save leader in the process. That game in the Carolina League was not a complete-game shutout however, which is what Lewis did on a Sunday evening for York. Needing just 106 pitches to conquer the Lancaster Barnstormers in a 3-0 victory, Lewis tossed the sixth complete game shutout in Revolution history, joining Chris Steinborn, Shaun Garceau, Lorenzo Barcelo, Chris Waters and Chris Cody. He scattered just five hits, with a lone walk. Lewis struck out four, with two of them coming in a 1-2-3 ninth inning. 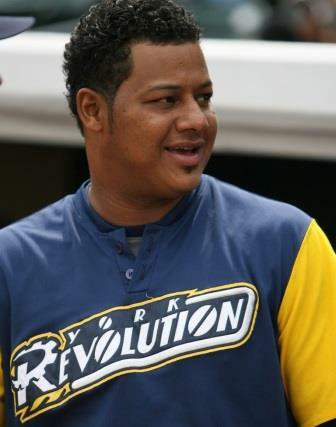 RHP Julio DePaula’s return to York wound up being short-lived, as his contract has been purchased by the Tijuana Toros of the Mexican League. In nine games this year with the Revolution, he threw nine and a third innings, allowing 10 hits and four earned runs to go with nine strikeouts and three walks. He converted two saves. Right-hander Brad Bergesen has been signed in DePaula’s place. 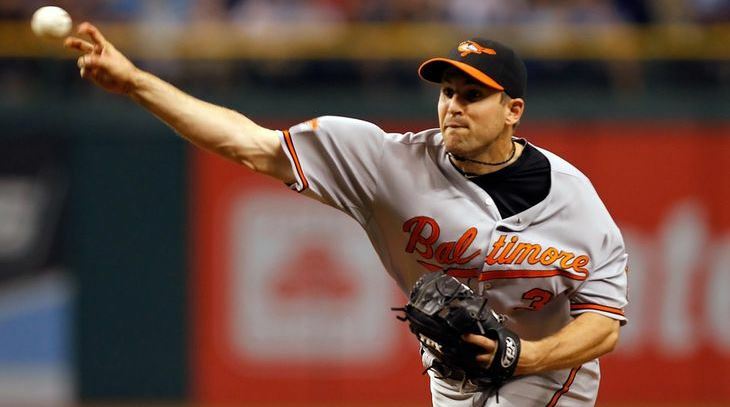 Bergesen, who has pitched in four Major League seasons between 2009 and 2012 with Baltimore and Arizona, has 102 MLB appearances, and 59 starts. He will be a reliever with the Revs, at least to begin. Shawn Teuful is the latest in a long line of Revs with a big league upbringing. OF Erold Andrus (2010): Brother of Texas Rangers shortstop Elvis Andrus. OF Steve Bumbry (2014): Son of longtime Orioles outfielder and coach Al Bumbry, who was also a coach for the Revolution in 2007. OF Edgard Clemente (2008): Nephew of Hall-of-Famer Roberto Clemente. Edgard appeared in 114 MLB games between 1998 and 2000 with the Rockies and Angels. 2B Jose Enrique Cruz (2008): Nephew of longtime MLB outfielder Jose Cruz, cousin of his son, 12-season MLB outfielder Jose Cruz Jr. Throwback Thursday: Wayne Franklin pitched for the Astros, Brewers, Giants, Yankees and Braves in the Majors before joining the Revolution. 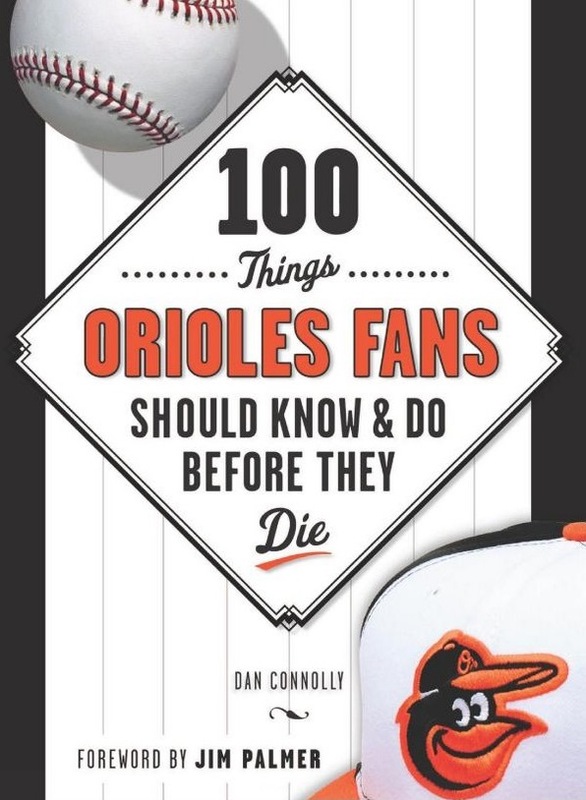 A fun thing for Oriole fans is planned for the Revolution game on Saturday, May 9; Baltimore Sun Orioles and national baseball reporter Dan Connolly, a York resident, will be on-hand signing copies of his new book, 100 Things Orioles Fans Should Know & Do Before They Die. Copies of the book will be available for purchase ($15) at a table on the concourse before and during the game against the Southern Maryland Blue Crabs, a 6:30 p.m. first pitch. Gates open for the game at 5:30. 2007: Makes MLB debut pitching in 16 games out of Minnesota Twins bullpen. 2010: Pitches for Hanwha in the Korean Baseball Organization. 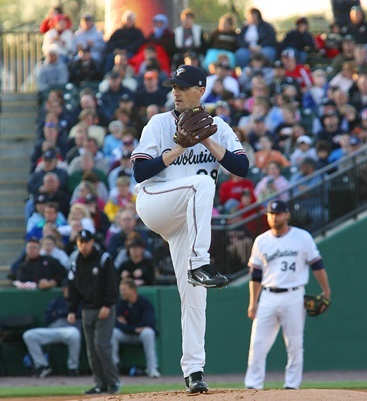 2013: 50 appearances out of Revolution bullpen (2.89 ERA in 56 IP). 2014: Begins season with Revolution, appears in 28 games (2.48 ERA in 29 IP, 30 K, only 8 BB). June 26, 2014: DePaula’s Atlantic League contract purchased by Baltimore Orioles, assigned to Double-A Bowie of Eastern League. July 7, 2014: DePaula’s contract selected from Bowie by Baltimore. He joined the Orioles in Washington for that night’s game, but would not see any action. Nevertheless, the 11-day ascent from the Revolution to a Major League roster set a franchise record. DePaula completed a seven-year MLB comeback. 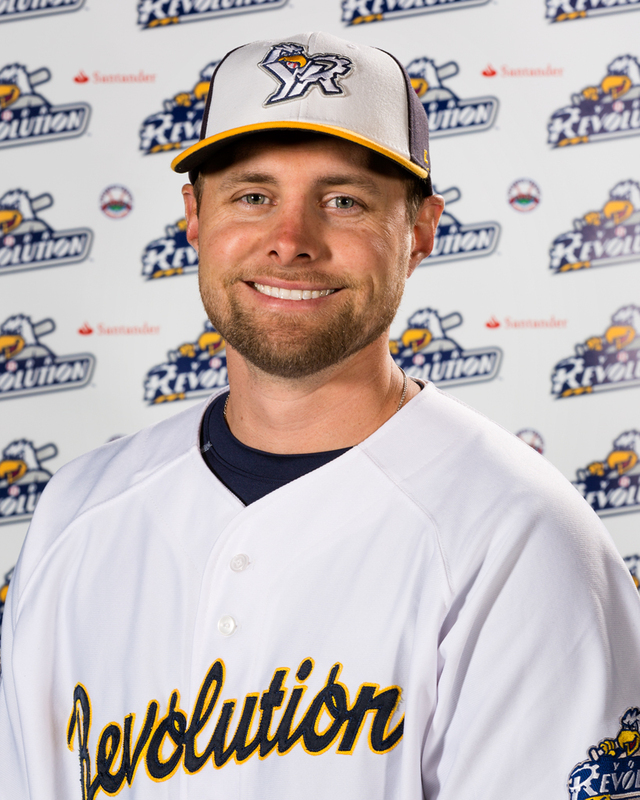 May 1, 2015: Signs with York Revolution following release by Dbacks.